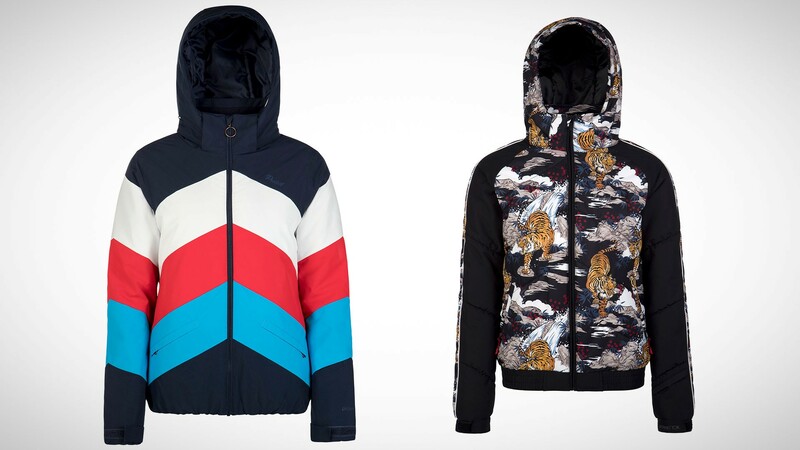 There are two things to look for when it comes to dressing for the slopes: durable gear that'll keep you toasty, but also gear that'll make you look good and reflect your individual style. 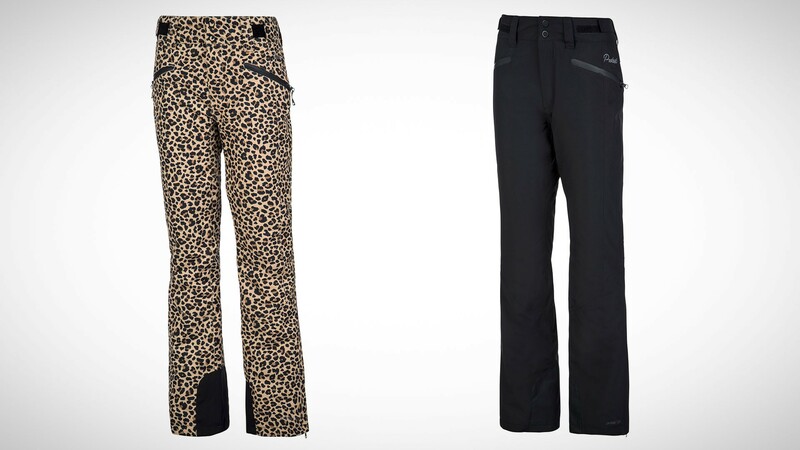 Enter Protest, a winter gear brand from Holland that prides itself on technical performance and original designs with statement accents like ruffles, leopard print and refined stripes. But Protest's latest collection is about more than just looks: the team has worked to develop a GeoGreen label to incorporate more forward-thinking eco-friendly fabrics and processes into its collections. The latest pieces fuse statement design with cutting-edge technology, and are created with recycled products or sustainable fabrics. 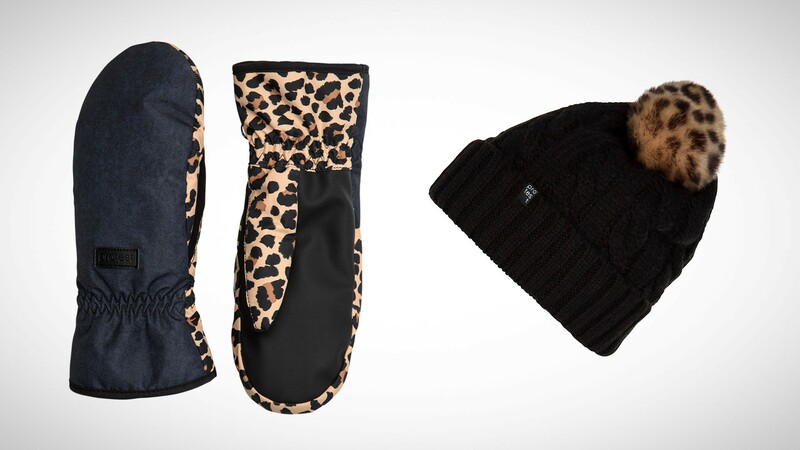 So this winter, you can both do good and look good on the slopes.